Visit our Smalley open house viewing on Saturday 22 April! Our fabulous property at 17, Main Road Smalley will be hosting a special Open House Viewing Event on Saturday 22nd April between 12.30pm & 1.30pm. We’re meeting the bungalow demand with our spacious Weybourne Bungalows at Doncaster Dominion! With a general move away from new-build bungalows for many house builders, we are bucking the trend and offering house buyers the chance to snap up our new Weybourne bungalows on our Dominion development, in Doncaster. Our spacious 3 bedroom detached single storey property is rare because it has the same square footage space as many 4 bedroom detached homes. New build bungalows are on the decline in the British housing market, despite their continued popularity with home buyers. This has seen the projected future value of existing bungalows set to rise. An article in the Daily Mail discussing the ‘Bungalow Bonanza’ in late 2015 mentioned how “experts say no more bungalows will be built by 2020 if decline continues” and “demand means that prices are set to go through the roof”. We are meeting the demand that remains in the market by continuing to build our popular Weybourne Bungalow. The Weybourne boasts an en suite bathroom from the main master bedroom, as well as a sizeable main bathroom and separate toilet, spacious dining and kitchen area, utility room, detached garage and a private garden – well suited to a growing family. Only two bungalows are on the Doncaster Dominion site, with plot 19 situated in a quiet, secluded cul de sac, with complete privacy due to its electric gates. The Dominion development is in an ideal location, within close proximity to many local shops, services and regular public transport links. Vanessa Gregory, Sales and Marketing Manager, confirms that she has had numerous enquiries. Enquiries for the Weybourne or any other Fairgrove home can be made by emailing info@fairgrove.co.uk or by calling 0115 944 6700. Application process is now open for our 2019 apprenticeship cohort! A brand new home should be an exciting and rewarding experience for you and all your family. Whatever your budget, we will work with you to try and accommodate your requirements, ensuring that ‘personal touch’ so that you move into a home designed just for you. We aim to make the process as smooth and stress-free as possible and here’s our ‘Customer Service Pledge’ so you know exactly what to expect from us. We will guide you through the choices available to you and give you advice based on our experience and product knowledge. 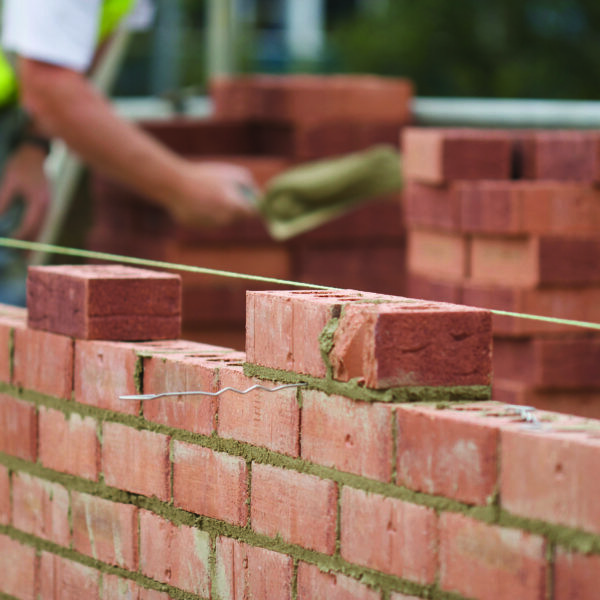 Whilst your new home is being built we will regularly keep you informed of the progress. When you visit our developments, it is important to us that you are kept safe. We will ensure you are accompanied by a member of our staff and issued with appropriate health and safety equipment where necessary. We will explain the process of buying your new home, and help you through the legal aspects. When we have agreed dates with you, we will ensure that we keep to them, or give you plenty of notice of any unavoidable delays. We will take you on a tour of your new home, guiding you through the operation of your new installations. You will receive a homeowner’s manual which includes your warranty certificate and instruction manuals and general tips on how to care for your new home. If you have any questions or a complaint, we will ensure it is dealt with promptly and by the appropriate person. About six weeks after you have moved in we will contact you to make sure you are enjoying your new home and ask you for feedback. Above all, we will listen to you and act promptly and professionally at all times. of our products through the use of improved layout, design and specification, while complying with all applicable environmental legislation, regulations and standards. in the use of land, energy, water and raw materials. to minimise waste and encourage recycling wherever possible. Increasing awareness of environmental issues for office and site-based staff. of the company’s environmental policy in order to allow challenging targets to be set, ahead of government legislation. Quality is about how well we build; how level and flat surfaces are, how perfect the plastering is, and how everything works. Whether you’re buying your first starter home or a bespoke mansion, the quality of every Fairgrove new build will be of the same high standard. Specification, on the other hand, is about the standard of the fittings, and may also include the quantity of TV and telephone points or home networking. Specification will vary considerably with the price and possibly location of your new home. 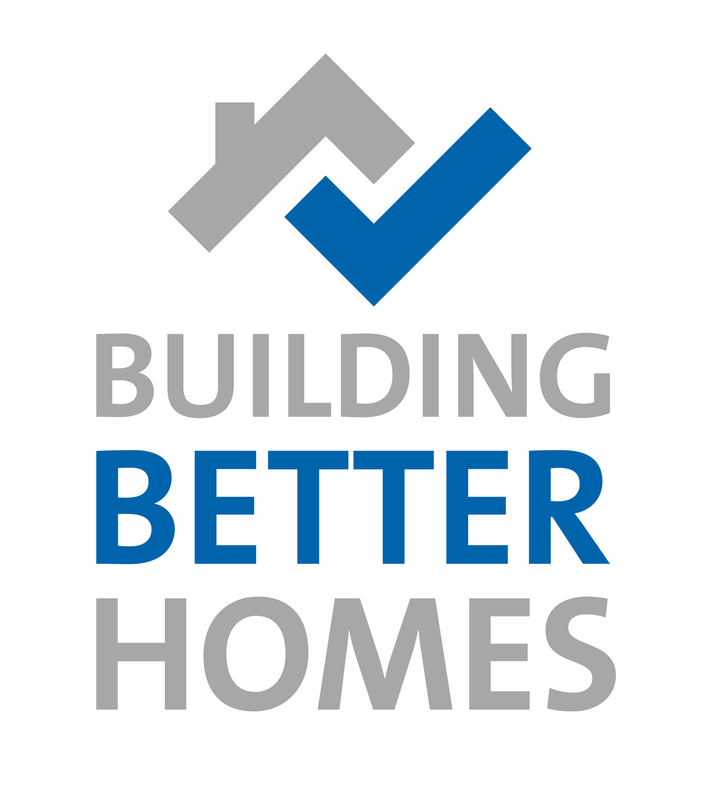 All new homes are built to National Standards including Building Regulations and either NHBC or an alternative warranty provider’s requirements. 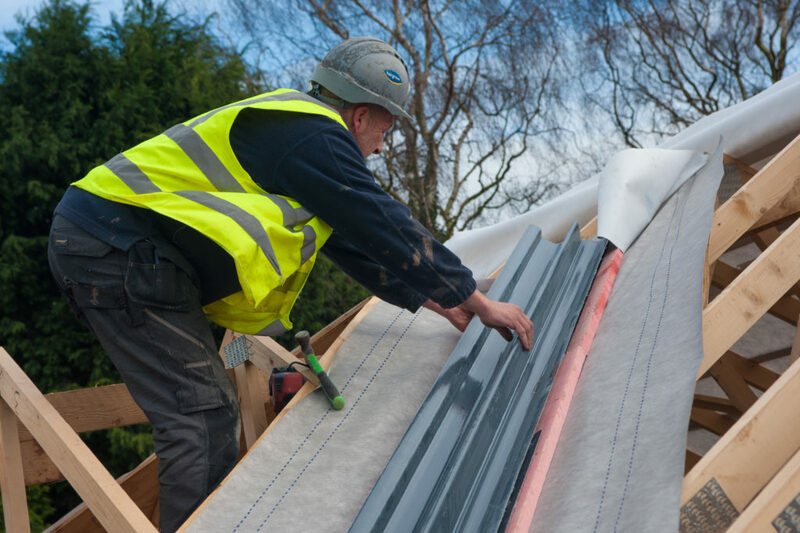 At Fairgrove we build to a very high quality level which we set as at least 10% better than NHBC Standards. The designs of the homes we build are constantly being updated to incorporate the latest national requirements – including energy-efficiency. 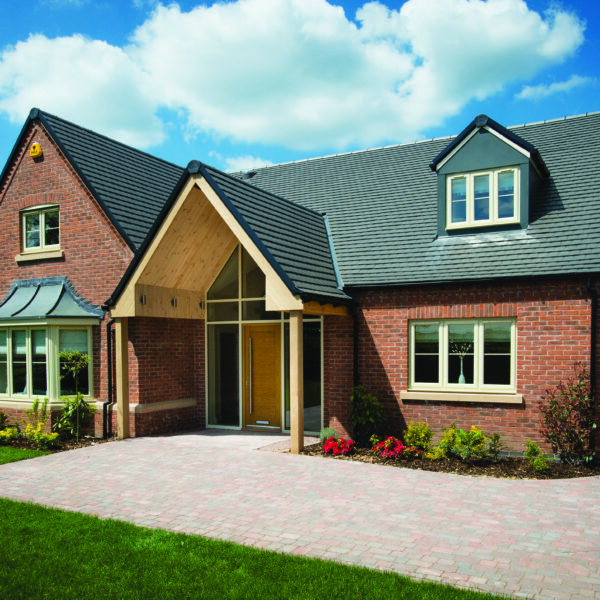 Specification – ie the type and quantity of fittings we include in a new home – will vary from site to site and from house type to house type. Generally the more expensive the house, the higher the specification. This can be just as much about style and design as about the quality of those fittings. If we are building you a Custom Build home, this is the area where you can either save money or completely go to town!